Reduced for a quick sale. Direct Waterview!!! 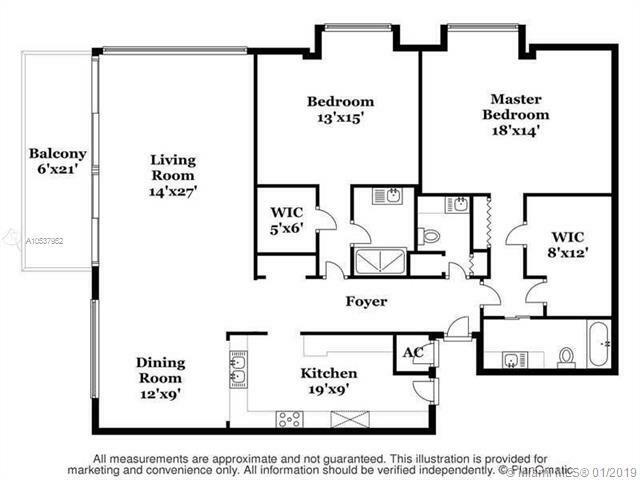 Perfect layout in this spacious 2bd/2.5bath corner unit(1740sqft). Direct water view. Unbelievable closet space, even fits an office inside. 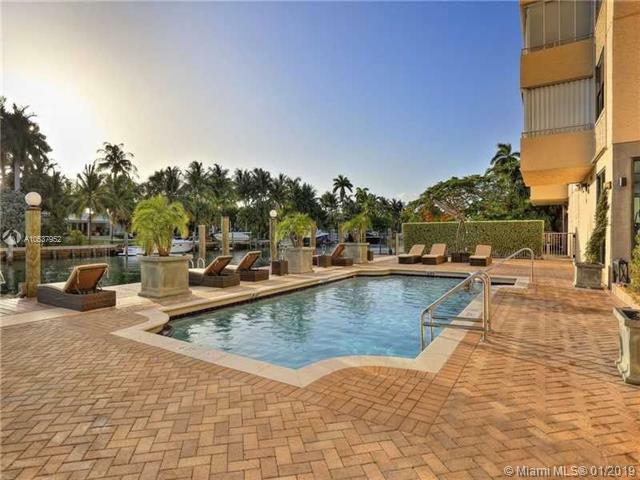 One of Bay Harbor most desirable buildings. Amazing Gym, pool area and Lobby have been redone. New sewer and water pipes. Washer and Dryer in the unit. Two storages assigned. 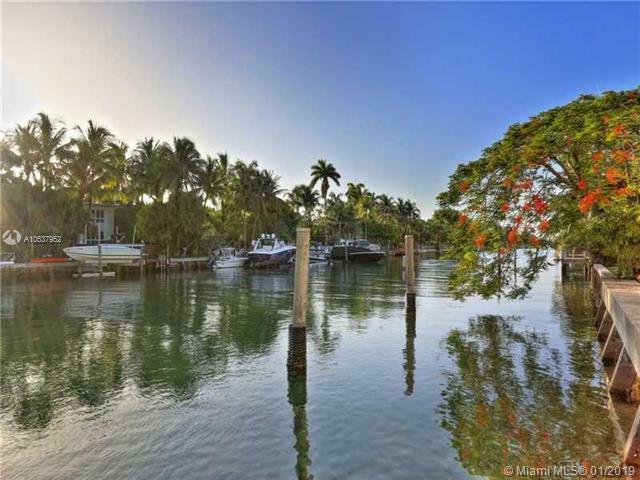 Boat dock available.Only minutes to luxurious Bal Harbor Shops, Dining & Beaches. One of the best School Districts in Miami-Dade.Easy to sow. Short notice is ok.